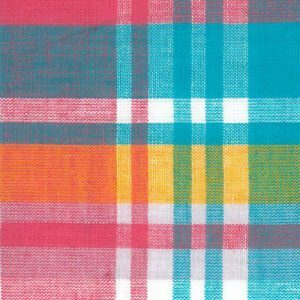 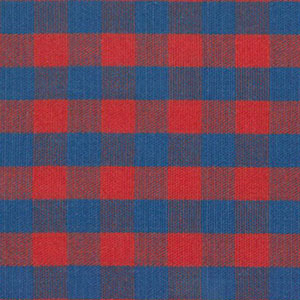 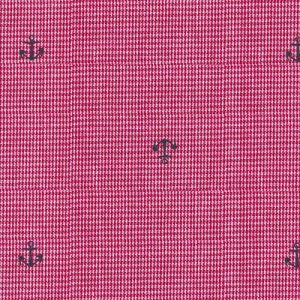 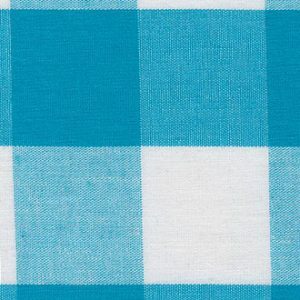 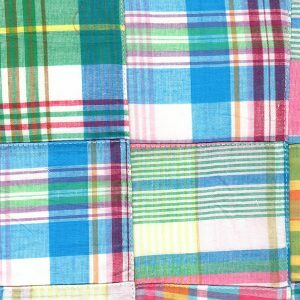 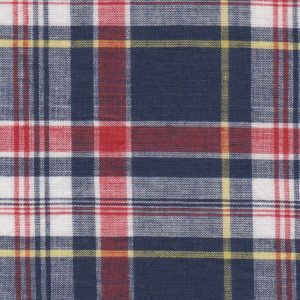 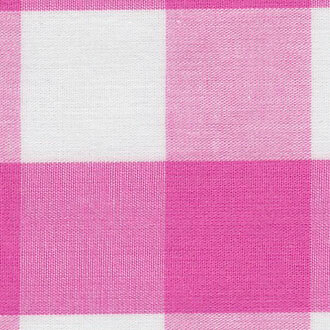 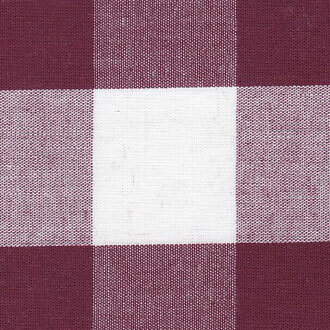 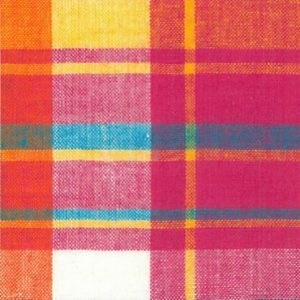 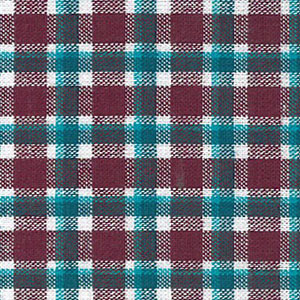 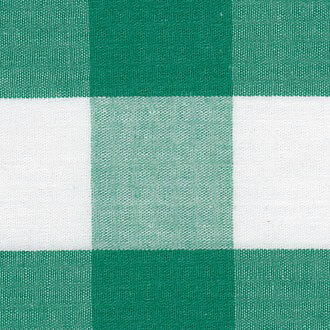 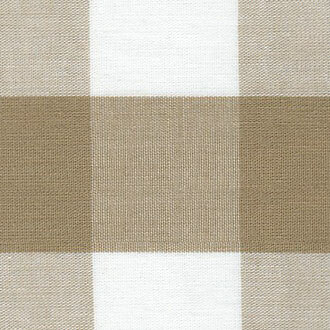 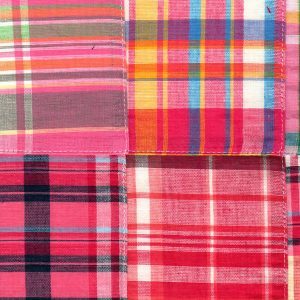 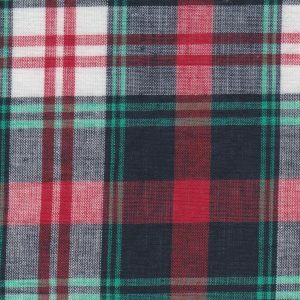 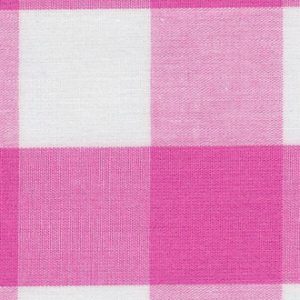 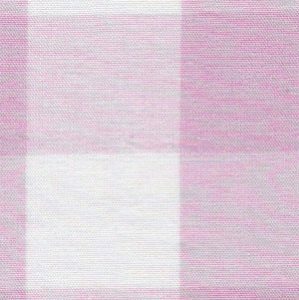 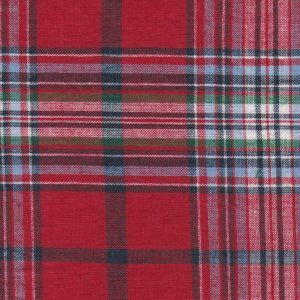 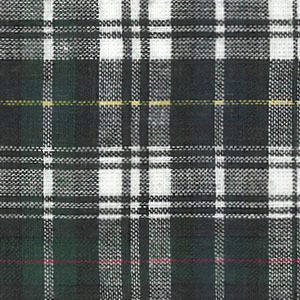 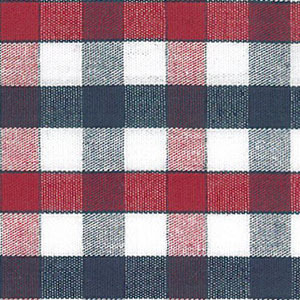 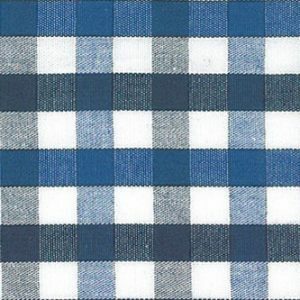 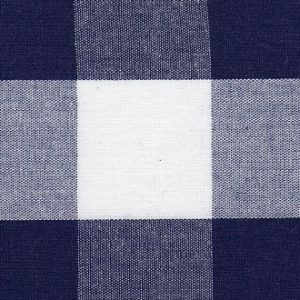 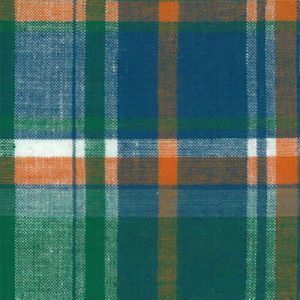 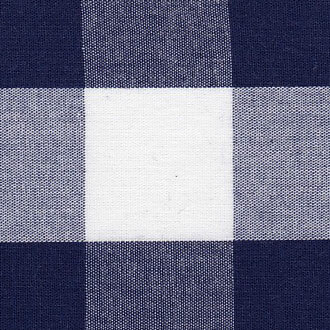 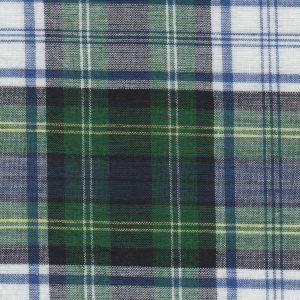 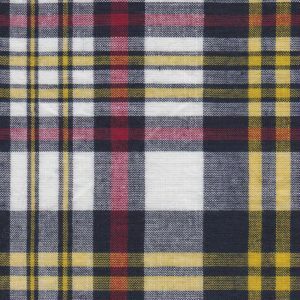 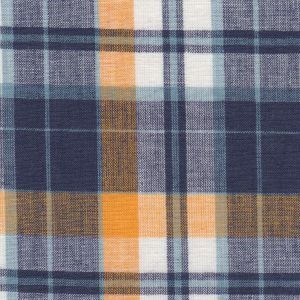 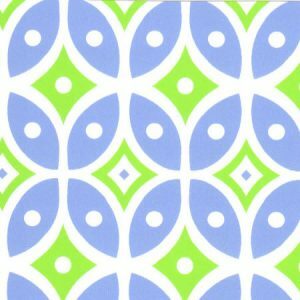 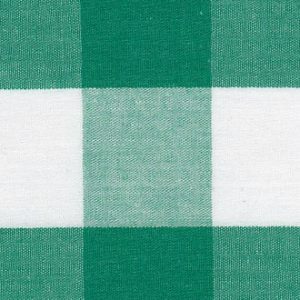 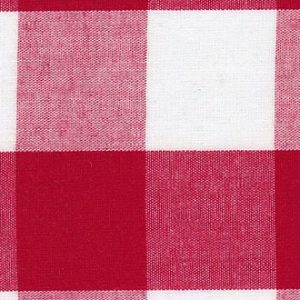 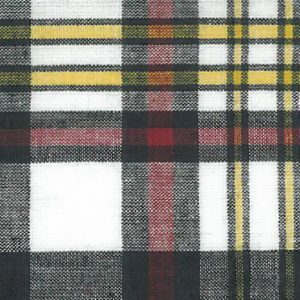 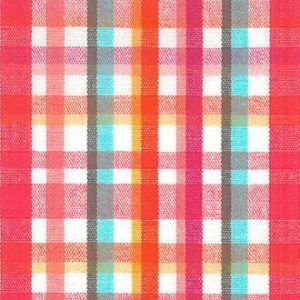 General Archives - Fabric Finders Inc.
Madras Plaid Fabric: 6 New Fabrics! 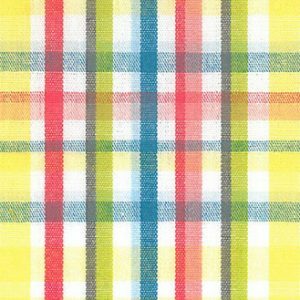 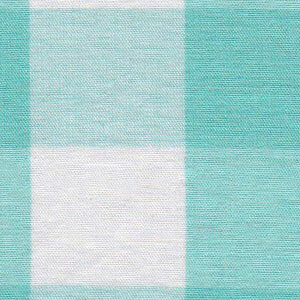 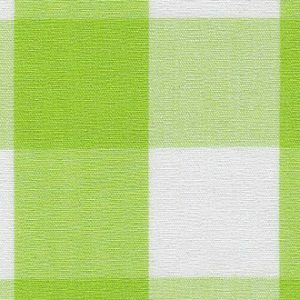 Check out six of our newest Madras Plaid Fabric options. 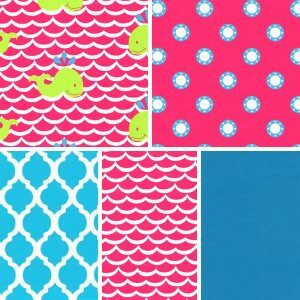 These are perfect for any sewing project. These are all 100% cotton, 45″ width. 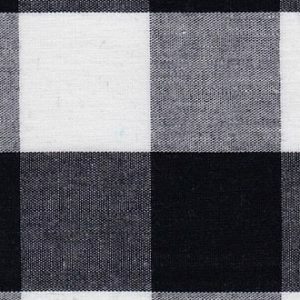 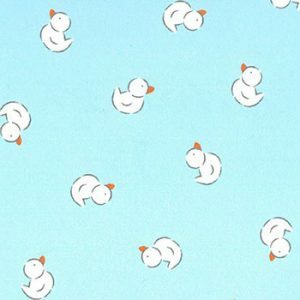 See here for our entire collection. 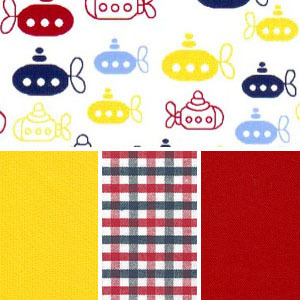 Remember, we can usually ship these fabrics out the same day as your order! 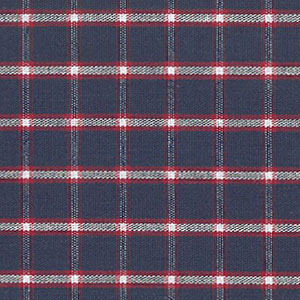 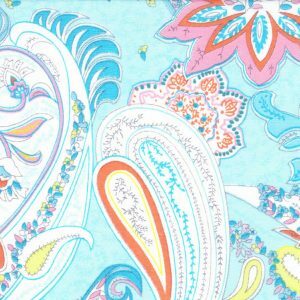 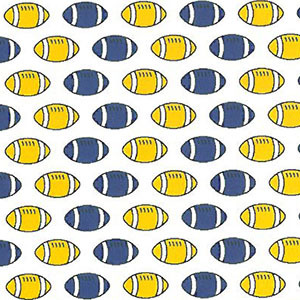 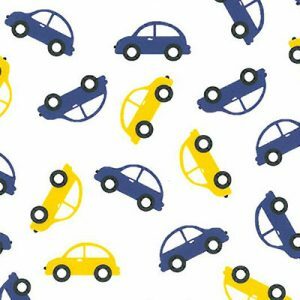 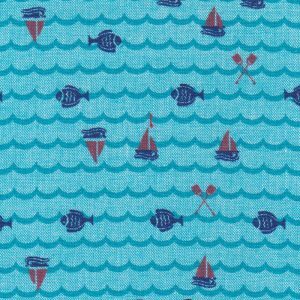 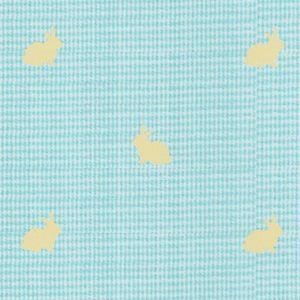 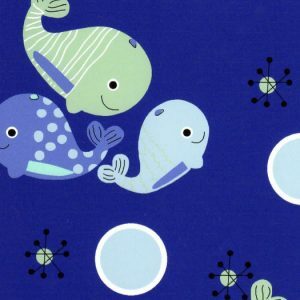 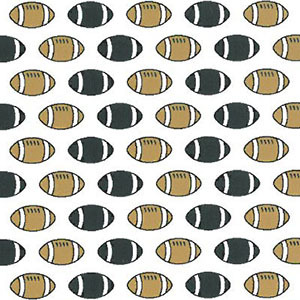 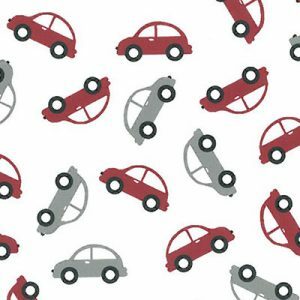 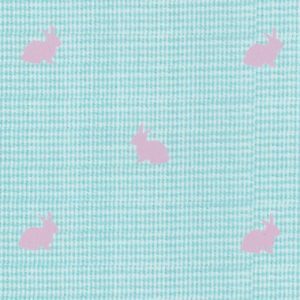 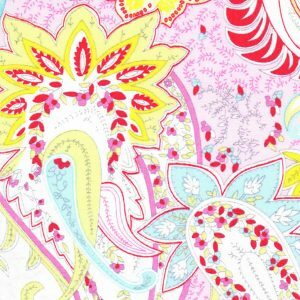 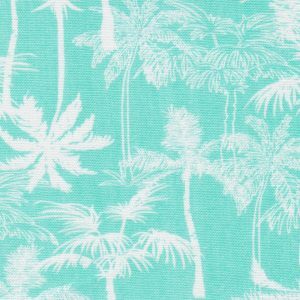 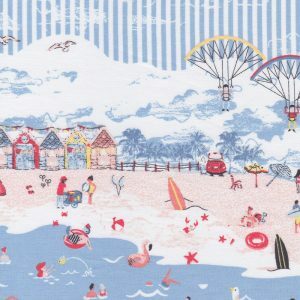 If you’re new to us, see here for more information on ordering our fabrics. 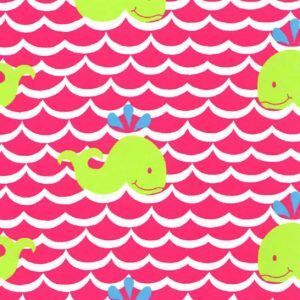 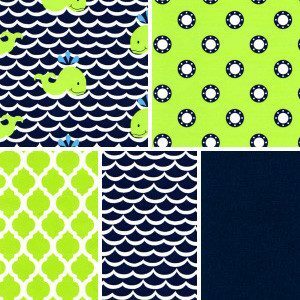 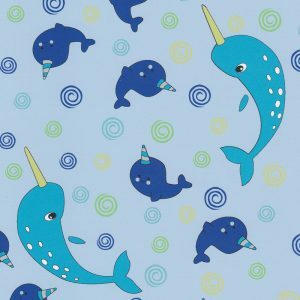 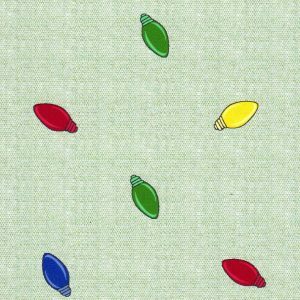 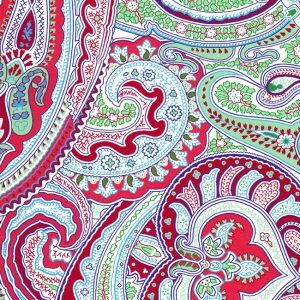 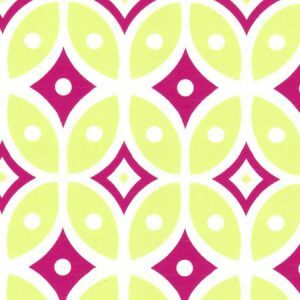 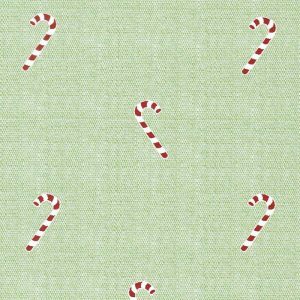 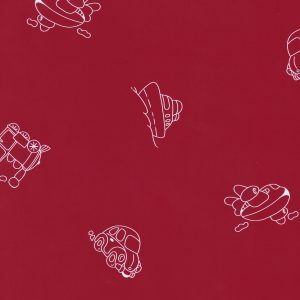 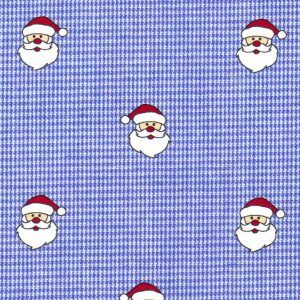 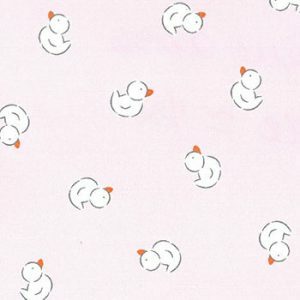 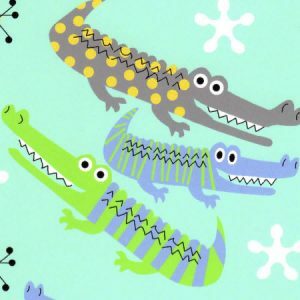 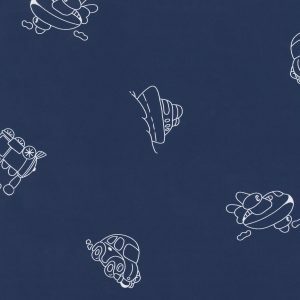 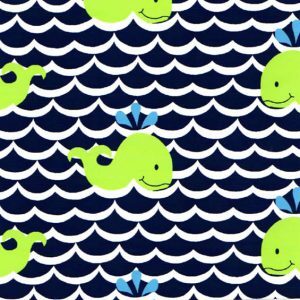 4 New Christmas Cotton Fabrics! 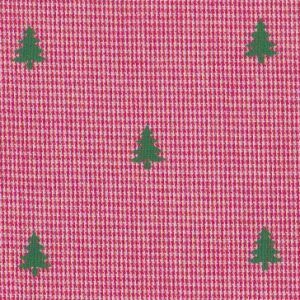 We’ve got four new Christmas cotton fabrics you’re going to love: these are prints on either gingham or chambray. 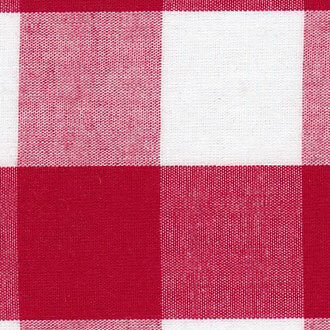 Click each picture for more information. 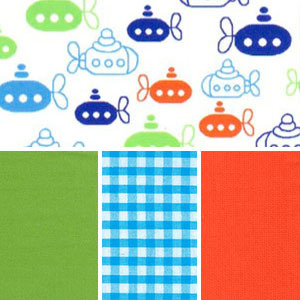 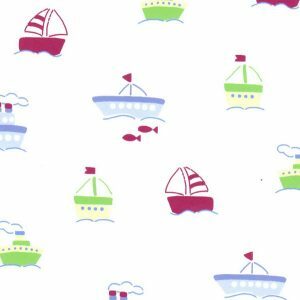 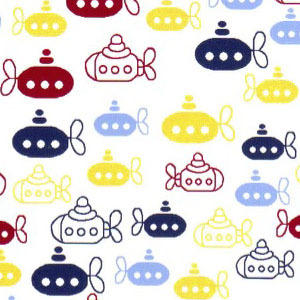 Remember, we can usually ship these fabrics the same day as you order them! 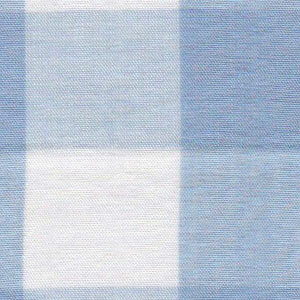 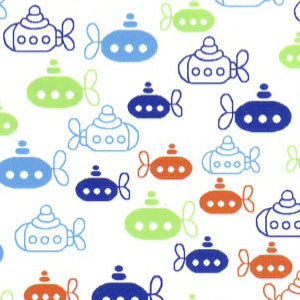 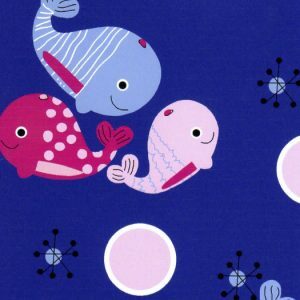 All fabrics are 100% cotton and 60″ wide. 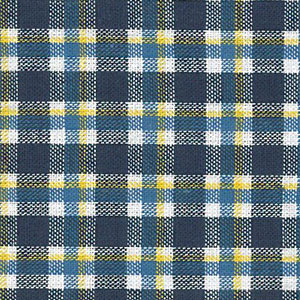 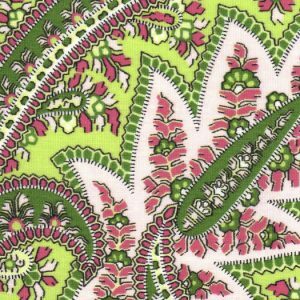 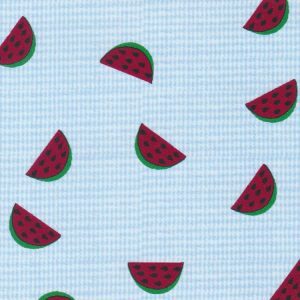 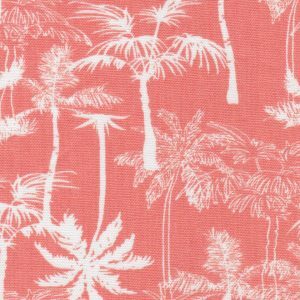 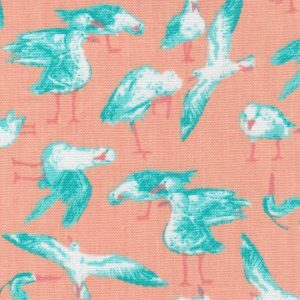 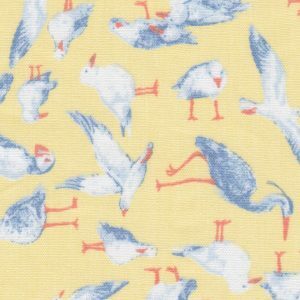 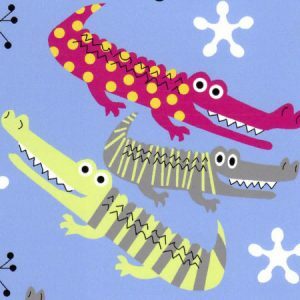 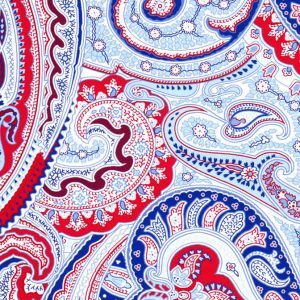 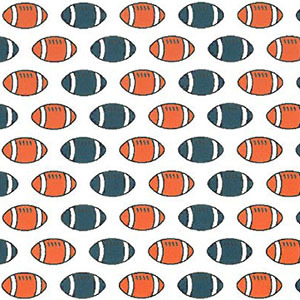 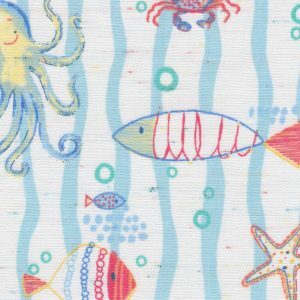 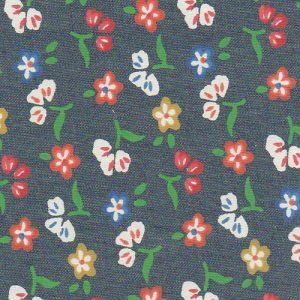 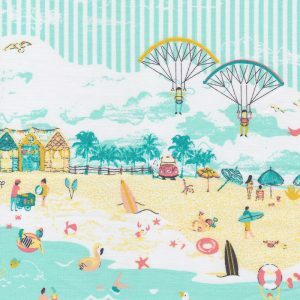 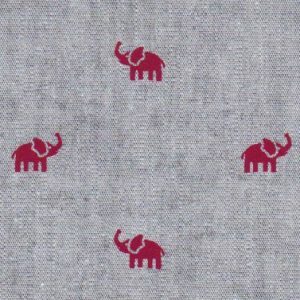 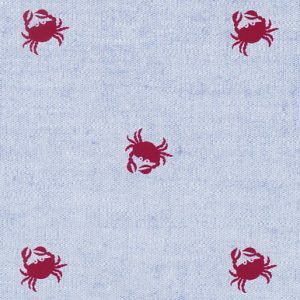 Checkout our brand new additions of Madras Cotton Fabric: great colors to choose from! 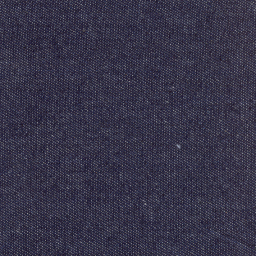 All 100% cotton and 45″ wide. 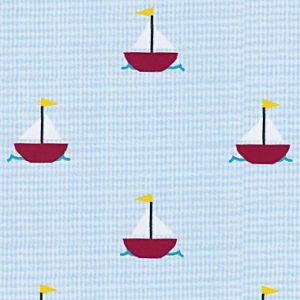 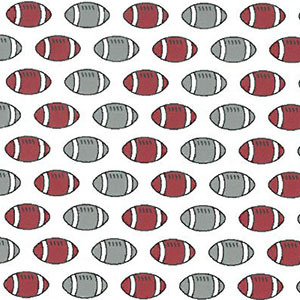 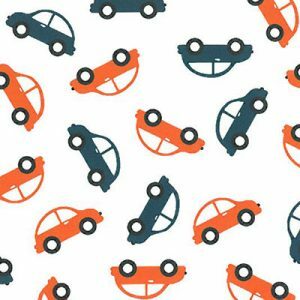 Click on each fabric for more great coordinates. 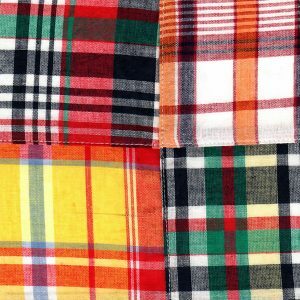 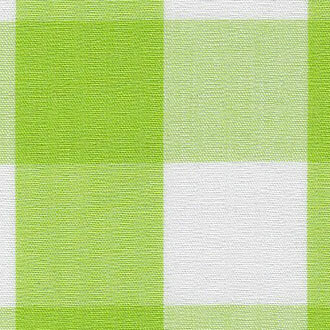 See these and more at our Madras Plaid Fabric Offering.